NB: this review will unfortunately be full of spoilers. Real life is like that. 127 Hours is a film which comes with a lot of baggage. Its Oscar-winning director Danny Boyle has described it as “an action movie with a guy who can’t move”, which serves to demonstrate the fact that he’s spent too long amongst Americans, and the various people who’ve fainted at preview screenings suggest that it has more than a touch of the horrific about it. Worst of all, we know it’s all true. Aron Ralston, on whose book Between A Rock And A Hard Place the film is based, really did get trapped in a canyon back in 2003; he really did spend almost six days watching his right hand die beneath a boulder; he really did cut his lower arm off with a dull blade and a pair of pliers. This is an incredible film, but not one to watch on a full stomach. Aron (Franco) is an engineer and fitness freak who enjoys nothing more than heading out into the great outdoors for a weekend’s cycling and hiking. One Saturday in May 2003 he loads up his van and (despite being unable to find his Swiss army knife) heads to the arid wasteland of Robbers Roost, Utah. He rides, runs and swims across the landscape, briefly meeting some foxy fellow hikers and obsessively recording everything on his video camera. Then, as he negotiates Bluejohn Canyon, disaster strikes. An 800lb boulder slips and pins Aron’s hand to the side of a narrow crevasse, rendering him completely trapped and at the mercy of the elements with scant supplies of food and water, no telephone and the bare minimum of survival gear. 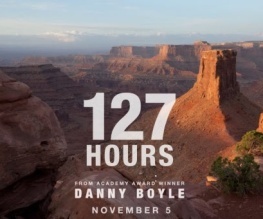 Accelerating the story by the bare minimum necessary to protect the audience from the sort of mental collapse which Aron himself suffered, 127 Hours pulls no punches in telling the excruciating but ultimately uplifting story of his ordeal. Despite having a sixteen-year pedigree as a feature film maker, this film was always going to be Danny Boyle’s equivalent of a difficult second album. His previous film, Slumdog Millionaire, was nominated for almost 300 awards of which it won 118 (including Best Picture and Best Director), a fact which sadly seems to count for more than his superb track record making some of my favourite films ever. 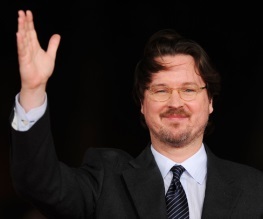 Anyway, the upshot is that we expected more from 127 Hours than from, say, 28 Days Later. Boyle does not disappoint. 127 Hours is, it is true, frequently a difficult film to watch, but there is no denying its excellence. 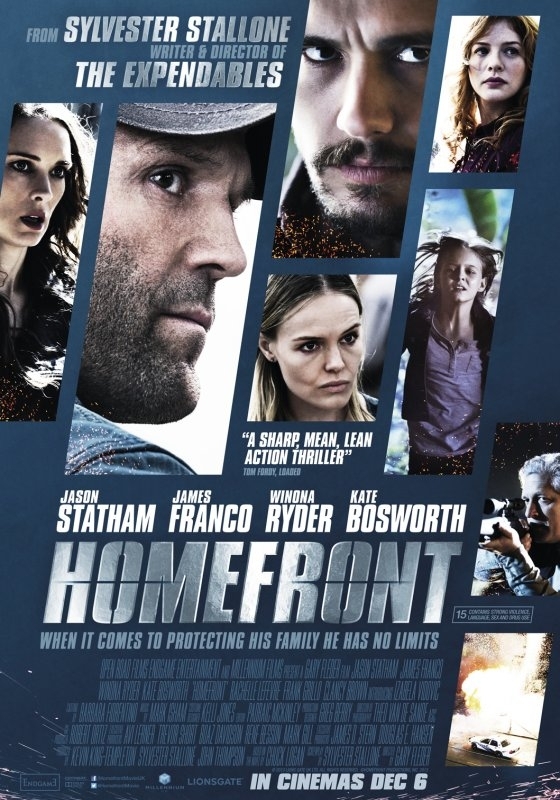 James Franco gives a fascinating performance as the Xtreme dude forced to be serious for the first time in years, which is made all the more impressive by the essential lack of any other characters. People turn up for three minutes here and there, it’s true, but the focus is squarely on Franco for the full 93 minutes. Admittedly, he’s not as impressive as Ryan Reynolds in Buried, but this film still represents a career highlight for the man still best known as Harry Osborn in the Spiderman trilogy. Don’t lose your head… or, you know, your arm. I wasn’t totally sold on the frequent and effects-heavy flashback sequences, but Boyle’s aim was to recreate Ralston’s increasingly fragmented mental state rather than emphasise his claustrophobia so I can appreciate the logic behind his structural choices. The extraordinary one-shot scene in which Aron amputates his arm with a dull blade and a cheap pair of pliers was very difficult to watch precisely because it had been so well-made (although another moment in the film turned my stomach even more), and a superb score from Slumdog composer A R Rahman combines perfectly with stunning wilderness vistas to contrast with the squalour of Aron’s pit. If anyone doubted Danny Boyle’s credentials as a new Fellow of the BFI, this film should shut them right up. 127 Hours will tumble from cinema screens onto your wrist on 5th January next year.